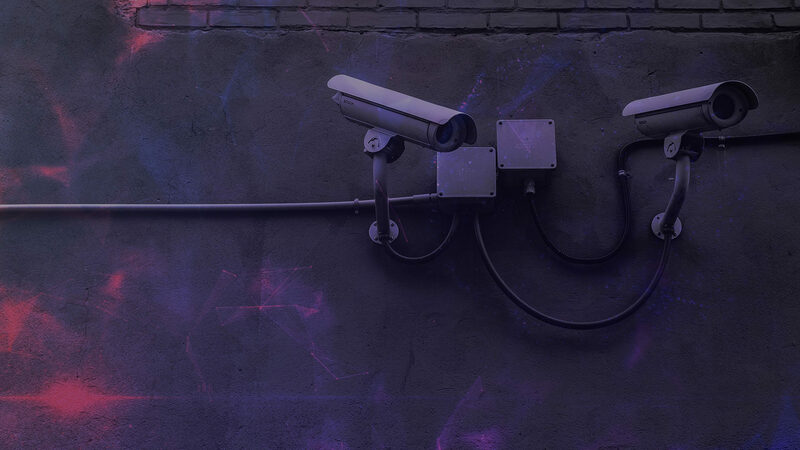 As digital technologies evolve, so do the threats and responsibilities associated with protecting your business and preserving the integrity of your customers’ data. Keeping ahead of cybercrime is an essential element of any digital strategy. Threats like DNS hijacks, phishing and malware occur constantly around the world. Major data breaches interfere with business continuity and can make headline news, seriously damaging both your company’s performance and reputation. The markets can be unforgiving, so protecting your business is not a luxury. Whether you need to assess your organisation’s strength or vulnerability, to create, review or update your data security measures (like firewalls or password protocols) or are adopting new digital technologies and need advice on ensuring your software, networks and data remain fully protected, Think Digital First will work with you. We will identify opportunities and threats and develop robust strategies, and we integrate technologists in everything we do, so our expertise is practical, holistic and proven. Your security measures are only as reliable as the people who use them, so we will work with your staff at all levels and in all areas – not just the IT department – to ensure that they are fully familiarised with their responsibilities.